SmartNinja is a coding academy with presences all across Europe and its headquarter in Slovenia. 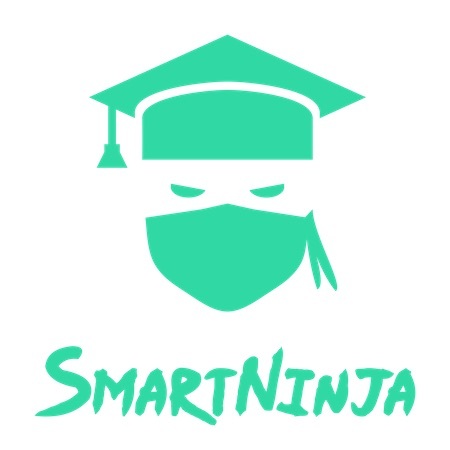 SmartNinja teaches modern IT skills following the strong belief that within each of us lay hidden talents that are often neglected by the formal educational system. SmartNinja’s mission is to help people discover and grow their talents in the IT field. Skills that will help them find a job – or even create a new one. Denise describes herself as a creative, responsible, organized and passionate person for graphic design and communication. 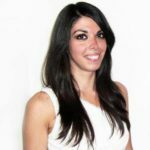 Curious by nature, she loves learning new things and expanding her knowledge to continue growing every day as a person and as a professional. For SmartNinja Málaga Denise is in charge of the academy’s marketing and communication. 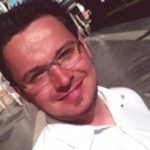 Giuseppe is a seasoned veteran in the field of sales, business development and services, helping companies of all sizes and from all corners of the globe dramatically grow their business and increase profitability through single stack eCommerce. His management skills and leadership continue to deliver results for organisations looking to expand their reach and revenue. Working through example and diligence he strives to drive new and existing business potential to the next level. Giuseppe heads up the operations business for SmartNinja Málaga. Ben is an intrinsically driven entrepreneur fascinated by the power of networking, both online and – believe it or not – offline. He made it his personal mission to network, connect & synergise wherever he goes. By simply listening Ben learns from others about what they are good at and what they could use help with. This puts Ben in the unique position to connect people and craft synergising relationships. 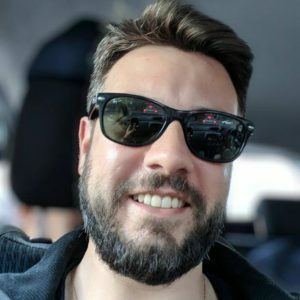 In his various roles as a consultant, a sales man, a coworking owner and manager of SmartNinja Málaga, he always thrives towards that same goal: A smile on people’s faces caused by win-win-win synergies.